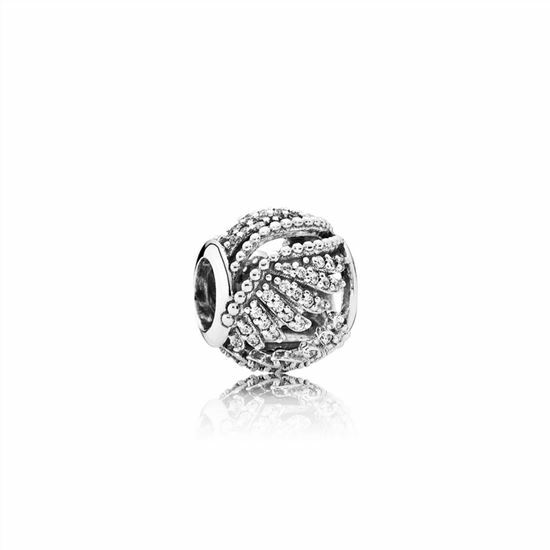 Celebrate mythical possibilities with a Majestic Feathers openwork silver charm with micro-set pave zirconias. 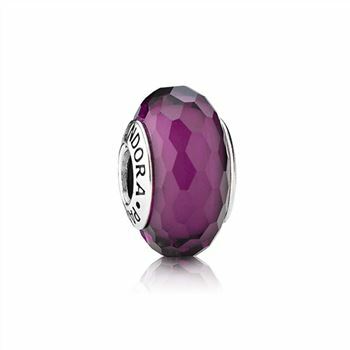 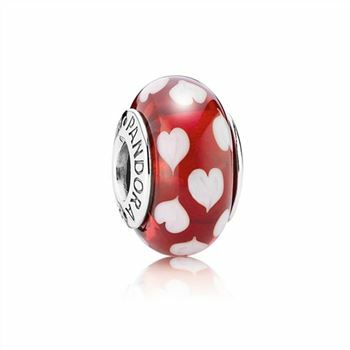 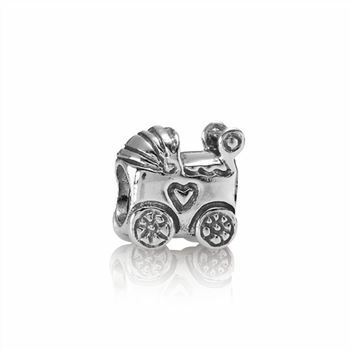 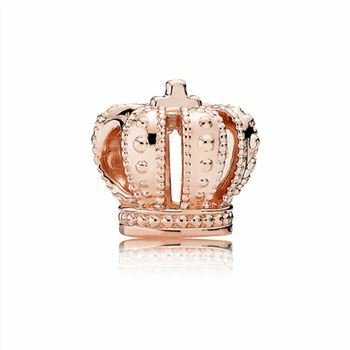 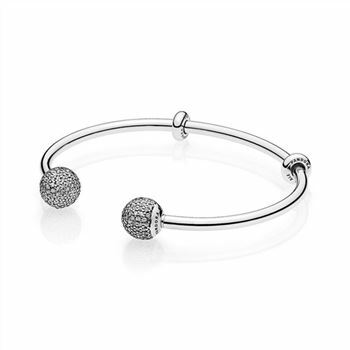 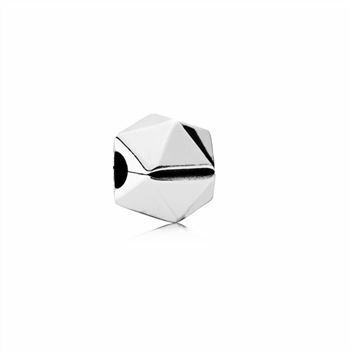 Buy this PANDORA charm online or in store. 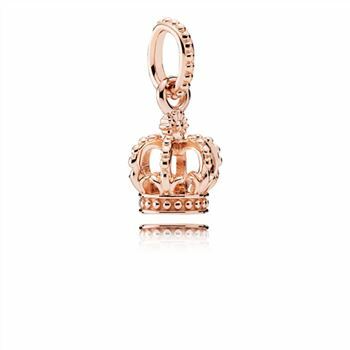 Please note: SALE product will be packaged in a plush black velvet pouch.